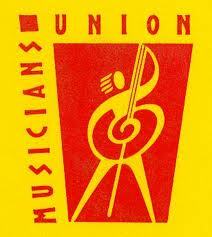 The Musicians’ Union (MU) has condemned the cuts to arts funding following yesterday’s comprehensive spending review. The Arts Council will face cuts of nearly 30%, with 14% of these taking place in the first year. They have warned that about 100 arts organisation will lose funding altogether. The MU has described the Government’s cuts as “devastating to music and culture”. “We all knew that cuts were coming, but funding cuts of 14% in the first year means that many organisations will really find it difficult to survive. We would have preferred to see the cuts spread out over a longer period of time to give the arts time to adjust.